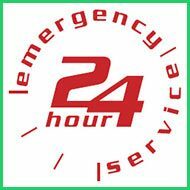 Amber Locksmith Store provides reliable 24-hour locksmith services to residents and businesses in Philadelphia. 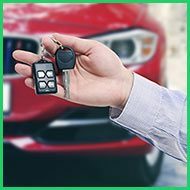 We have technicians that operate fully-equipped mobile locksmith vehicles on standby day and night. 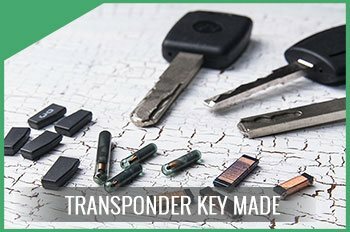 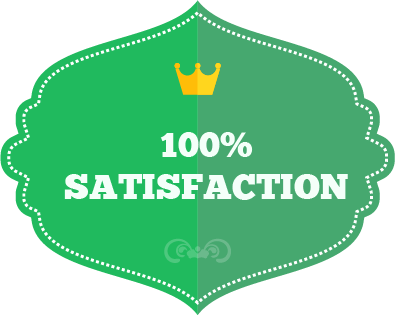 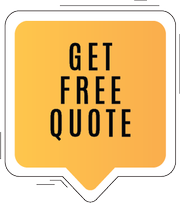 Anytime you give us a call, you have the confidence that a trustworthy Amber Locksmith Store technician will be available to respond to your call. 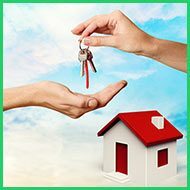 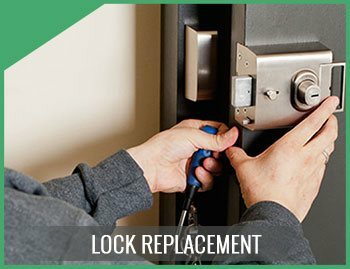 Being vastly experienced in various locksmith disciplines, you can rely on them to assist you in solving common security issues and providing you effective support for all your residential and commercial locksmith needs. 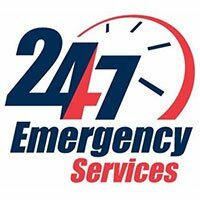 So, save our hotline number 215-622-2274 on your phone and call us at any time of the day or night and we will take care of your emergency needs as soon as you get in touch with us.